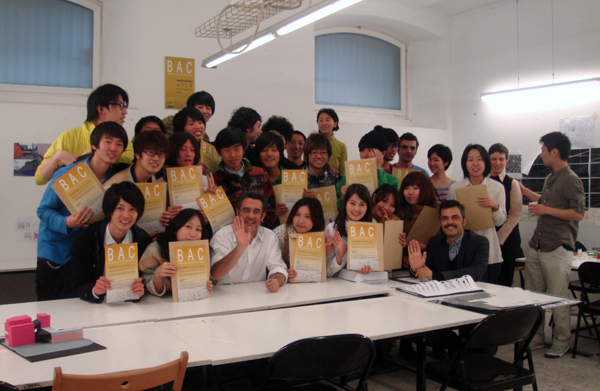 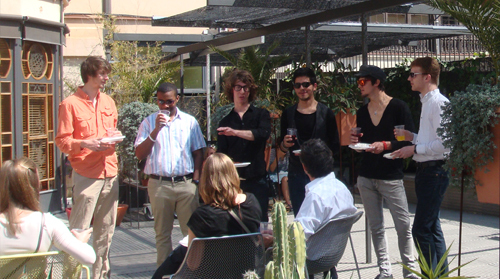 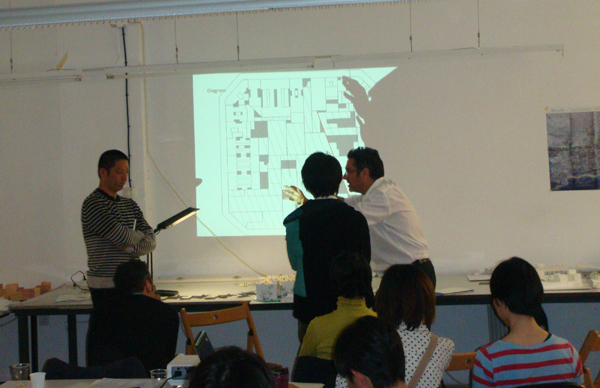 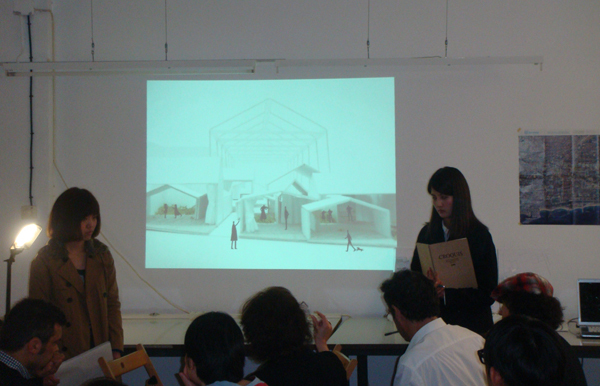 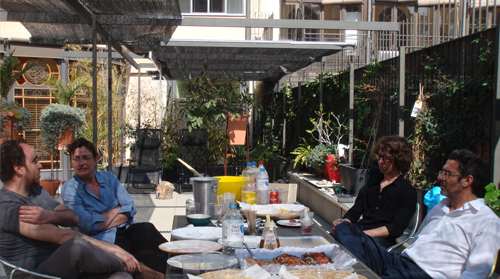 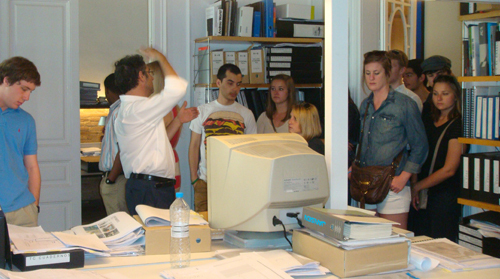 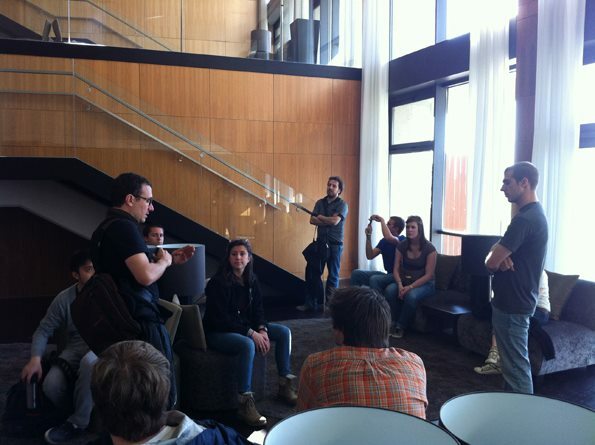 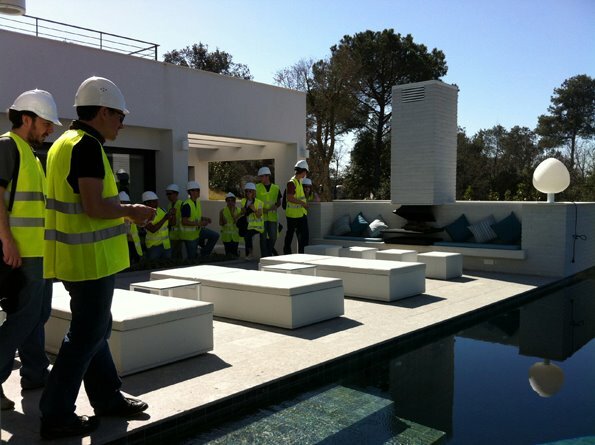 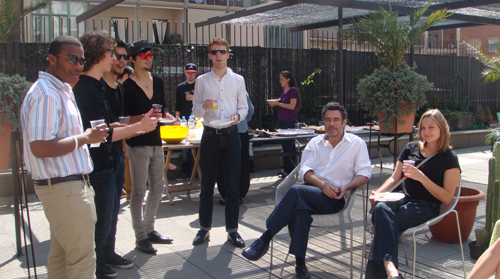 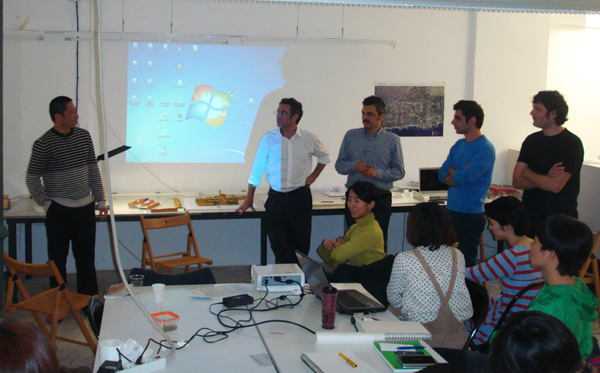 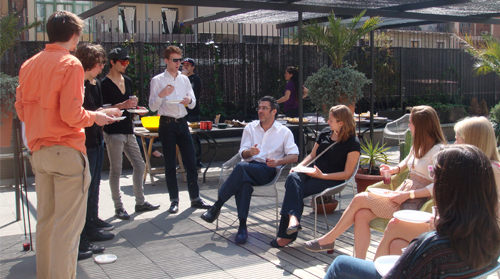 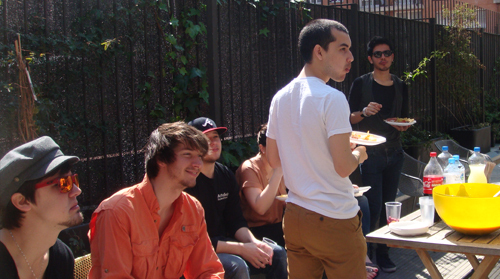 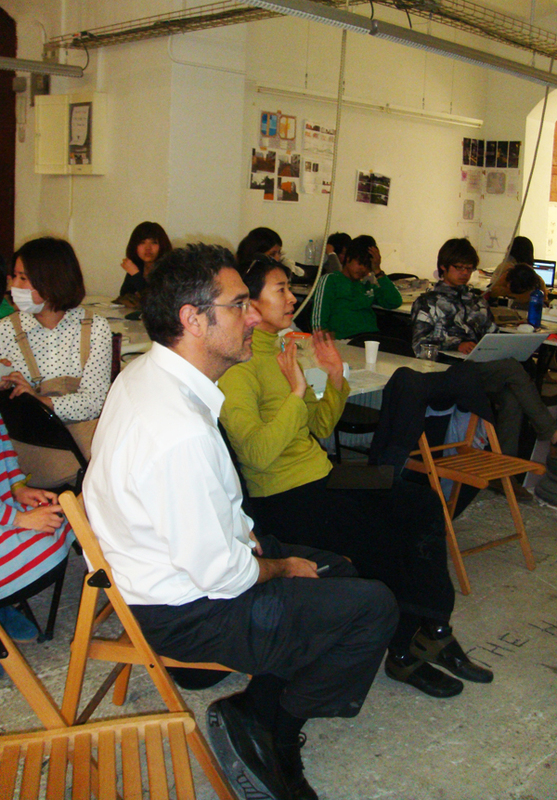 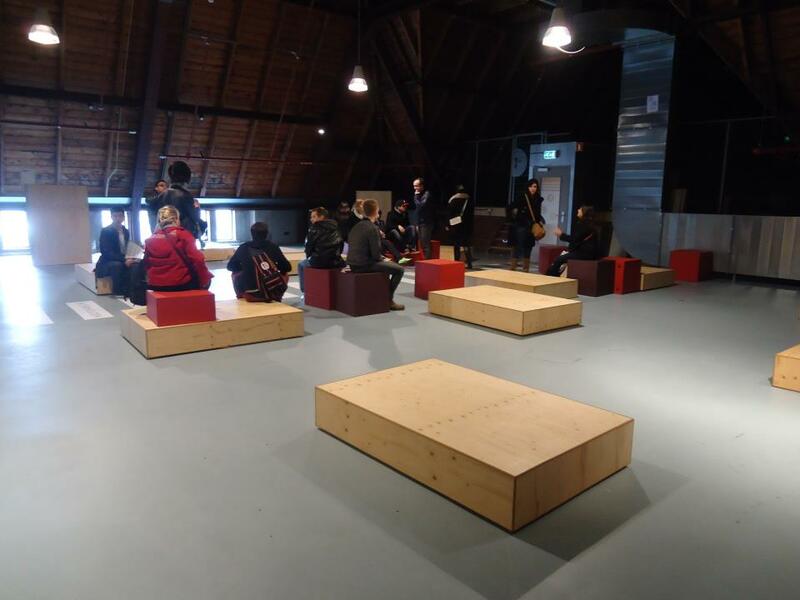 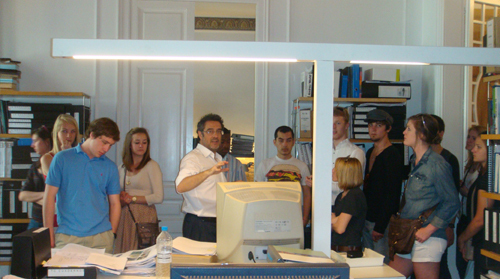 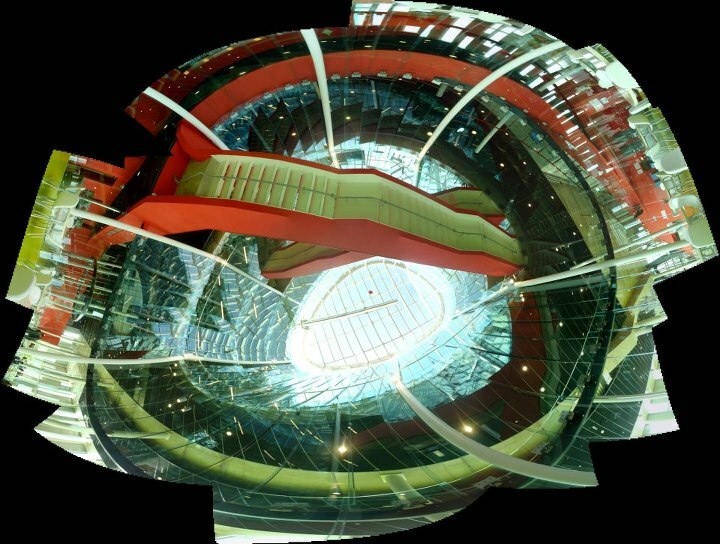 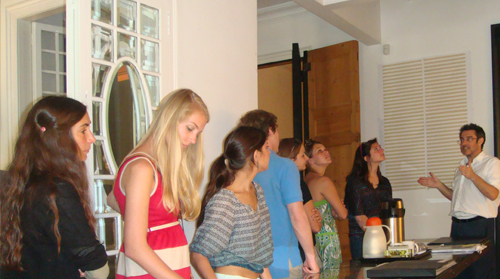 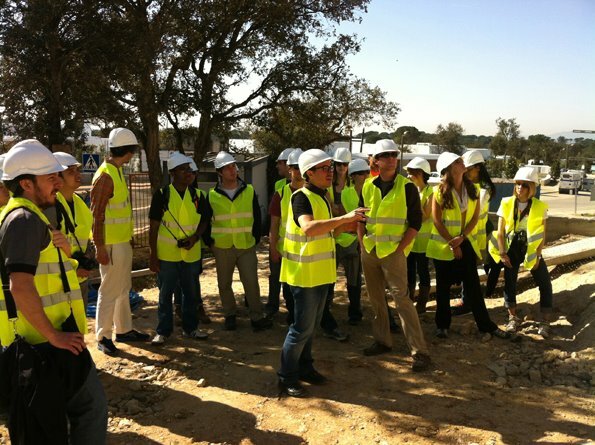 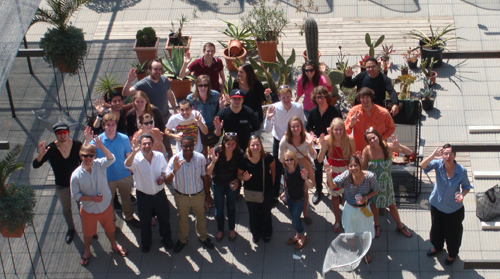 Video presentation of the Barcelona Architecture Center Spring course for the Japanese students held last March 2012. 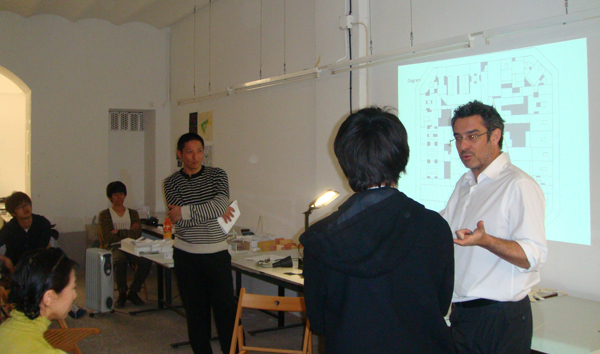 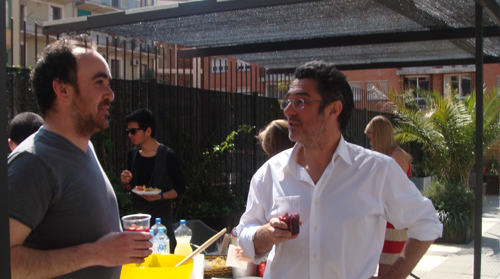 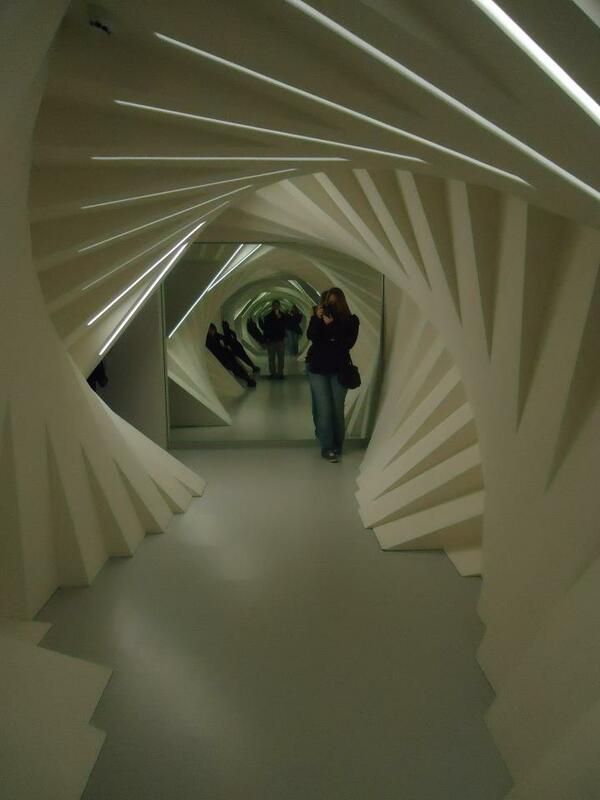 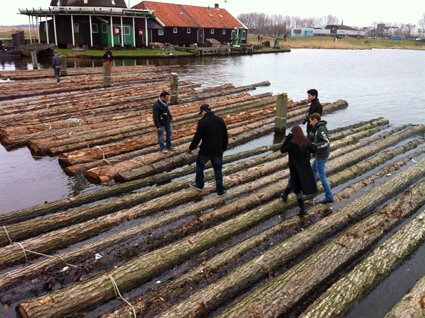 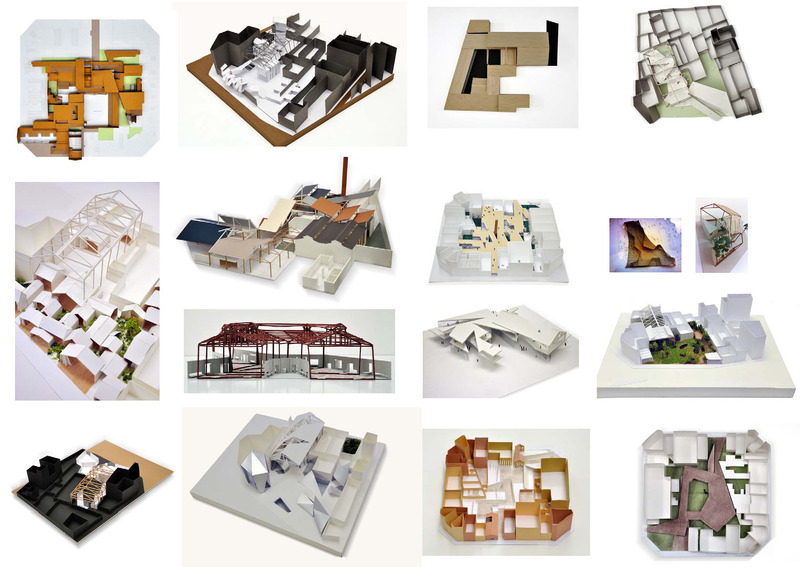 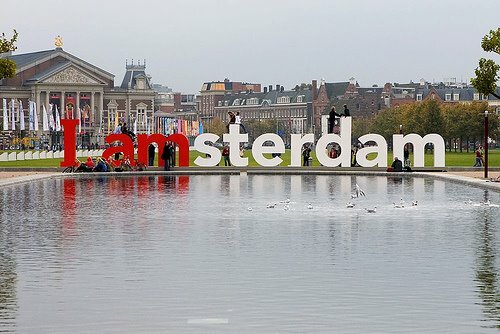 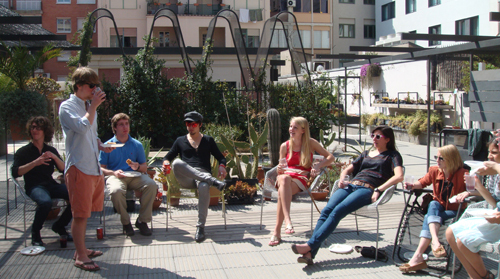 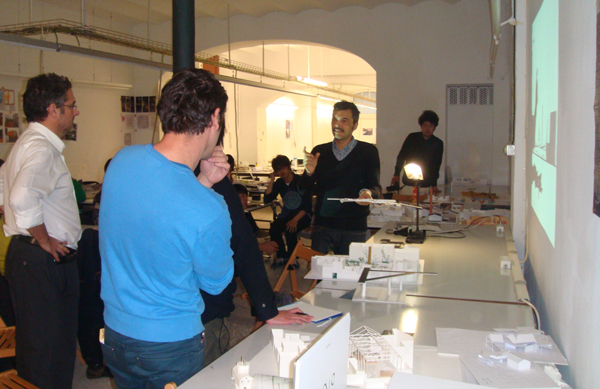 We are opening inscriptions for the next semester course that will take place in Barcelona Architecture Center from March 8 to 28, 2013. 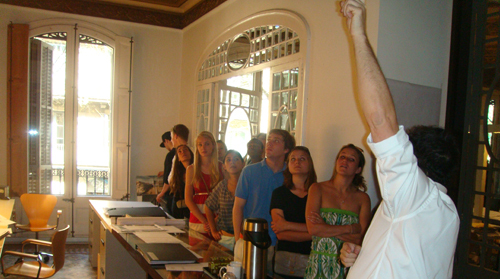 Application period starts December 15, 2012 to February 15, 2013. 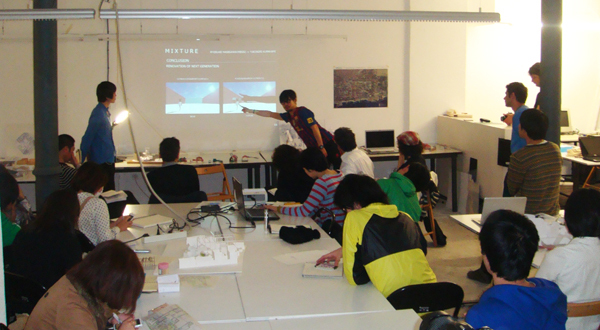 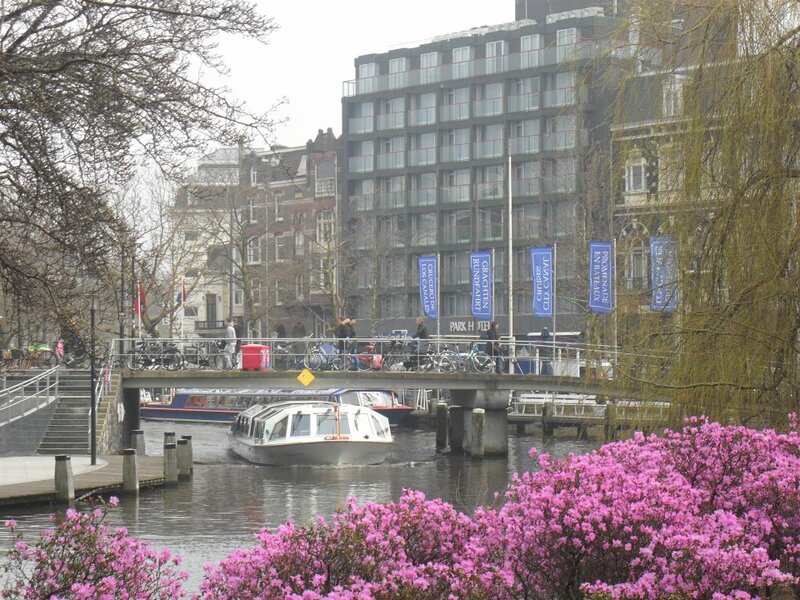 More information about the next semester course will be available this week!